Smartphones do a lot of things. They let you send and receive email and browse the Web. They double as media players, navigation systems and gaming handhelds. And, oh yeah, they also make calls. But all this functionality takes a toll on battery life, and with moderate to heavy use, you’re probably looking for an electrical outlet before the end of the day. Motorola wants to change that. 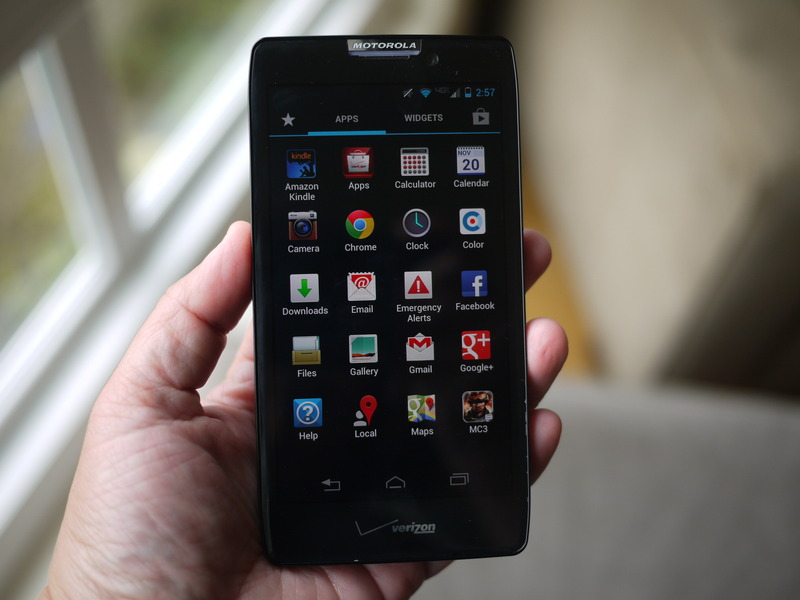 The company’s Droid Razr Maxx HD smartphone for Verizon Wireless features an extra-large battery that claims up to 32 hours of performance or 23 hours of talk time, and improves on the previous model with a sharper display. I’ve been using the Droid Razr Maxx HD for the past couple of weeks, and the battery life is the best I’ve seen on a smartphone yet. It’s the Energizer Bunny of the smartphone world. But it also comes with a hefty price tag. 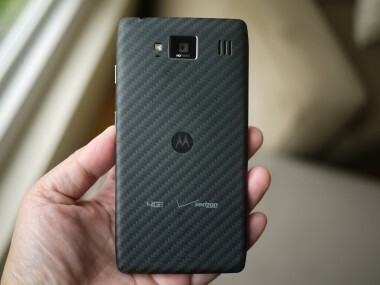 The Droid Razr Maxx HD costs $300 with a two-year contract, which is $50 to $100 more than some of today’s high-end smartphones, such as the iPhone 5 and Samsung Galaxy S III. The camera is also mediocre, at best. Even so, for those who are constantly on the go or are particularly demanding on their devices, I have no hesitation in recommending this Motorola device. 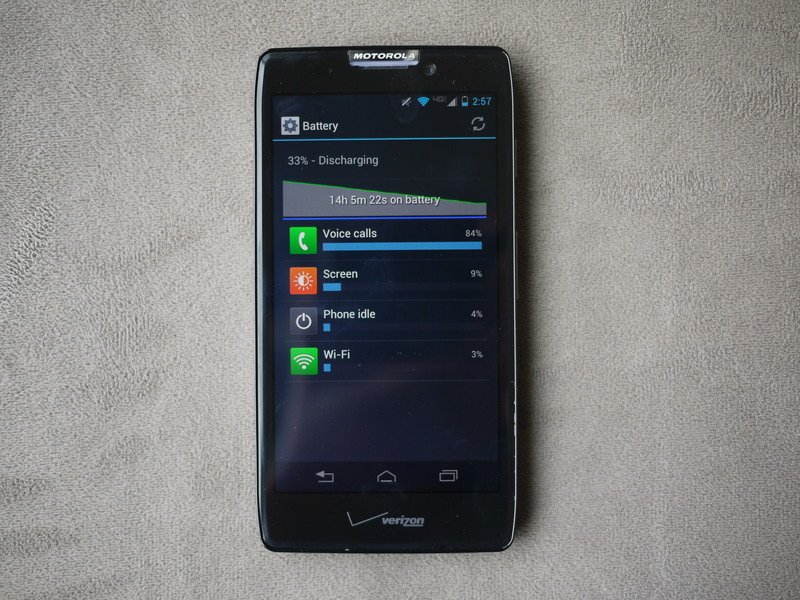 I did several battery-drain tests on the Droid Razr Maxx HD. First, I simulated a continuous voice call with Wi-Fi on, allowing the screen to time out after 30 seconds, and the smartphone offered 22 hours of talk time — an hour short of Motorola’s claims, but still impressive. By comparison, Apple’s estimate for the iPhone 5 is up to eight hours of talk time, while the Samsung Galaxy S III is estimated at up to 17 hours. In another test, I played a loop of video that I downloaded from the Google Play store. With the screen brightness set at 75 percent, and with Wi-Fi on and email running in the background, the Droid Razr Maxx HD lasted 13 hours before displaying a “low battery” alert. Of course, those tests don’t really simulate how we use smartphones in the real world, so I also kept note of battery life during day-to-day use. With moderate use — checking email and social networks, listening to music, browsing several Web sites and streaming a couple of YouTube videos over Verizon’s 4G LTE network — I was able to go about a day and a half before I needed to recharge. Meanwhile, my colleague Walt Mossberg got between nine and 12 hours of battery life from the iPhone 5 with mixed use. To see how it would hold up, I also added more power-hungry tasks, such as GPS navigation, playing games and streaming longer videos, and the smartphone was able to hang in for almost 24 hours. When I use similar apps on my iPhone 4, I’m usually scrambling for my charger after about eight hours or less. The only downside is that the battery isn’t removable, so you can’t replace it with a spare if your phone dies and you can’t get to an outlet. But most people don’t use removable batteries, anyway. With larger batteries, you can run into the issue of thick, cumbersome designs, but the Droid Razr Maxx HD doesn’t have that problem. 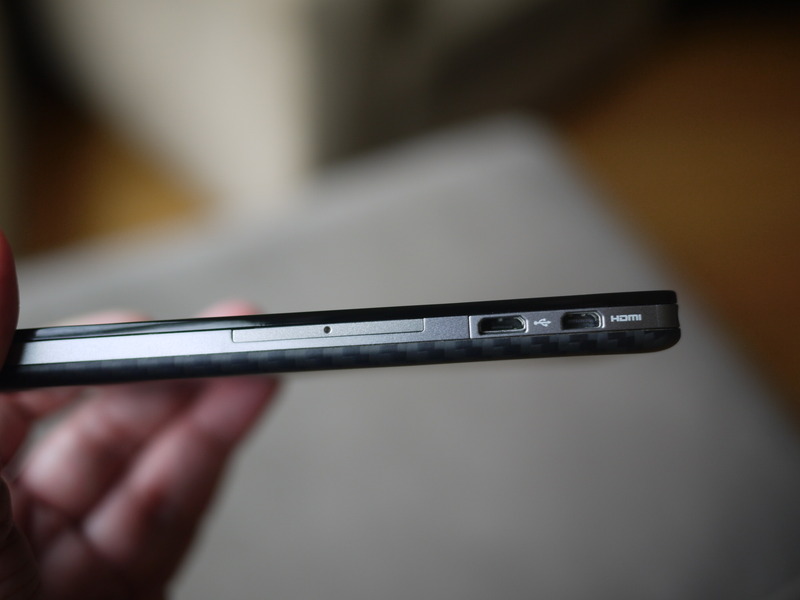 At 5.19 inches tall and 2.67 inches wide, it’s not compact, but it’s thin at less than half an inch thick. It fit into my back jean pocket or purse with no problem. I also appreciated the phone’s solid construction. The handset is built with sturdy materials like Kevlar fiber, and even has a water-repellent coating to safeguard it from accidental splashes. I can’t stand phones that feel like plastic (ahem, Samsung), and if I’m going to pay $300 for a phone, I want something that feels like it won’t break if I accidentally drop it. This device meets that requirement. The Droid Razr Maxx HD’s 4.7-inch HD touchscreen is also protected by an extra layer of glass to prevent scratches. The display’s resolution is improved over the original Droid Razr Maxx, coming in at 1,280 by 720 pixels compared to 960 by 540 pixels. Text and images looked bright and clear, and colors were vibrant, if a bit oversaturated. The smartphone ships running Google’s Android 4.0 Ice Cream Sandwich operating system. Motorola says the phone will be updated to Android 4.1 Jelly Bean before 2013, which will bring enhanced search and more detailed notifications, among other features. But the company didn’t have any information on when the phone might receive Android 4.2, which ships on the Nexus 4. Unfortunately, the smartphone is overloaded with extra apps from Verizon. These include programs like Verizon Video and V Cast Tones. And there’s no way to uninstall the apps. The Droid Razr Maxx HD offers 16 gigabytes of internal memory with a microSD expansion slot, which is annoyingly hard to access and requires a special tool (included in the box) or a bent paperclip to open. The only major downside of this smartphone was its eight-megapixel camera. Even in natural lighting, photos looked slightly dark. As a result, some of the finer details were hard to see in the images. The quality was even worse when shooting pictures indoors. Still, the pros far outweigh the cons of this device. Call quality was remarkably clear on both ends of the conversation, and I didn’t experience any dropped calls during my testing. Verizon’s 4G network provided swift data speeds. I also found general performance to be smooth, with very little lag. If you can afford it and battery life is of utmost importance to you, the Motorola Droid Razr Maxx HD will not disappoint.